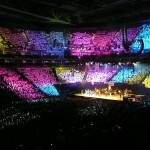 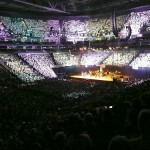 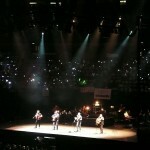 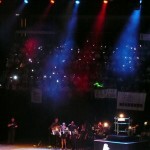 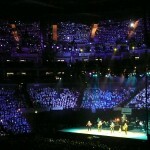 It’s not often that children get the opportunity to sing in front of an audience of 20,000 people at London’s O2 arena! 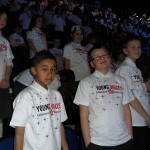 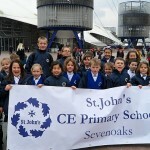 The O2 has played host to the biggest names in music and entertainment, from Kylie Minogue to Michael MacIntyre – on Tuesday 6 March 2012, it was filled with the voices of St John’s Primary School Choir! 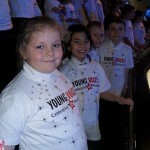 Our choir joined school choirs from schools all over the country to perform at the Young Voices concert, which is billed as the largest school choir concert in the world.